Sustainable Brands has just announced it will be partnering with Pixelis, a branding agency committed to design, innovation and sustainability, for Pan-European event in Paris in 2019. It will be the largest of its kind on the continent, in a city that has become a centre of sustainability, finance and innovation in Europe. 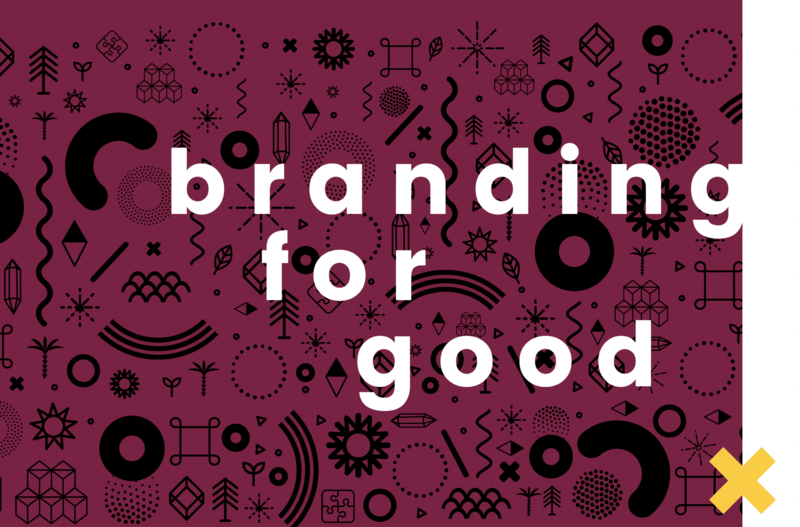 Having become the preeminent platform over the past 10 years, emphasising the power of purpose to organisations and populations of today and the future, Sustainable Brands is at the centre of a growing global community. Pixelis is a certified B-Corporation, Global Compact Member, 100% employee-owned agency, with a focus on sustainability and social impact, bringing meaning back and branding for good, for everything from public transport to sustainability consultancies, making the partnership a perfect match. Pixelis will partner with its worldwide sustainability and social community and will rely on a dedicated advisory board including KoAnn Skrzyniarz, Founder of Sustainable Brands; Thomas Kolster, CEO of Goodvertising and co-organiser of Sustainable Brands Copenhagen; Sandra Pina, CEO of Quieros and Managing Director of Sustainable Brands Madrid; Rob Cameron, CEO of SustainAbility; Virginie Helias, Vice President Global Sustainability at Procter & Gamble; Facundo Etchebehere, Global Public Affairs Director at Danone; Antonin Leonard, Founder of OuiShare; Nicolas Hazard, CEO of INCO; Cécile Lochard, CEO of Citizen Luxury. Looking forward to another forward thinking event in 2019! See the original article published by Sustainable Brands here.